The day of the cocktail party has come and gone. It was a grand time with good friends, great food and drink. The time/clock theme worked perfectly and pulled it all together for a wonderful celebration! If you haven’t been following this series of posts, check them out: Part I, Part II, Part III and Part IV. Wine, cocktails and non-alcoholic beverages were served at the bar, which was handled by a hired bartender. 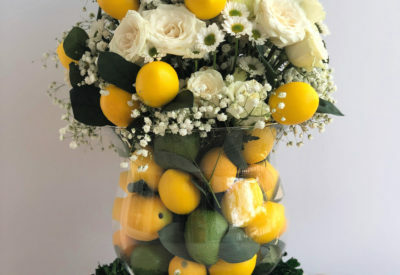 If you want to truly enjoy your party, unless you have a friend who is willing to man the bar for the entire evening, you would be wise to find the money in your budget to hire a bartender. 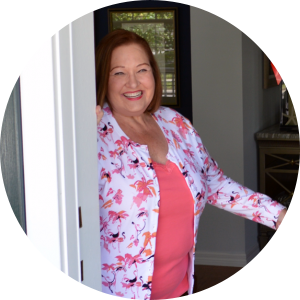 It will allow your to spend more time with guests and ensure everyone is having a great time. Small water bottles, trimmed with custom water bottle labels were on a tray on the end of the bar so that guests could help themselves. This was a small touch that carried out the theme and was a convenience for guests, hosts, and the bartender. The kitchen table was reserved for the hors d’oeuvres. The table runner was a piece of builder’s paper. You can purchase an entire roll of builder’s paper from any home improvement store. This began to set the scene for the rather rustic table setting. I then added brown Kraft paper boxes. I purchased two sets of the round boxes, and used a variety of box sizes. 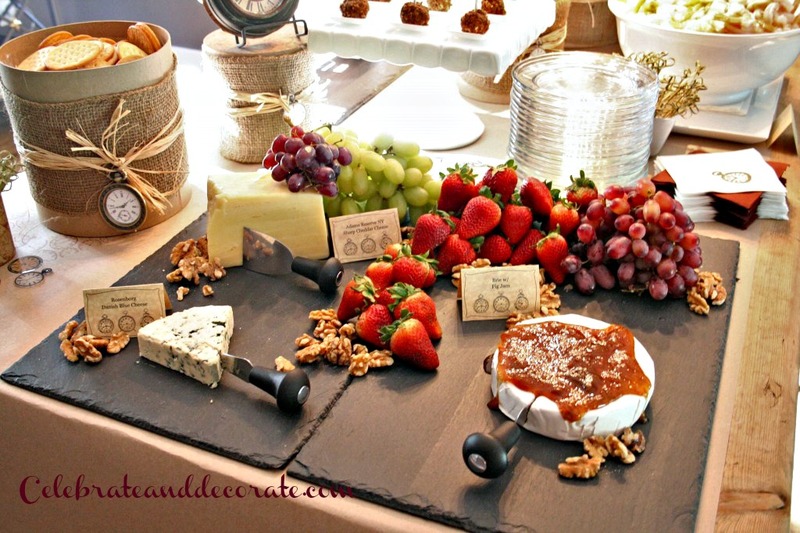 It always makes an much more appealing table if you display food on a variety of levels. 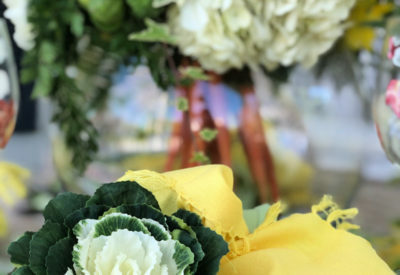 Each box was wrapped in a piece of burlap ribbon and tied with several strings of raffia and finished with a watch trim. I chose to serve all of the cocktail food on all-white dishes. For my centerpiece I used a large clock set upon one of the trimmed brown boxes. I used individual tasting spoons holding individual caprese set around the edge of the clock, and used two short olive dishes filled with blue cheese-stuffed olives to simulate the hands of the clock. I used four other clocks on the table to carry out the “time” theme. The clocks were on stands or easels and guests used both sides of the table during the evening. In order to hide the unattractive backs of the clocks I used brown kraft paper stamped with clock images. I used brown and white cocktail napkins. 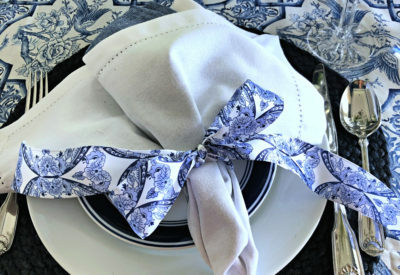 The white cocktail napkins were stamped with the pocket watch image. All of the food was labeled with custom labels featuring the clock images. 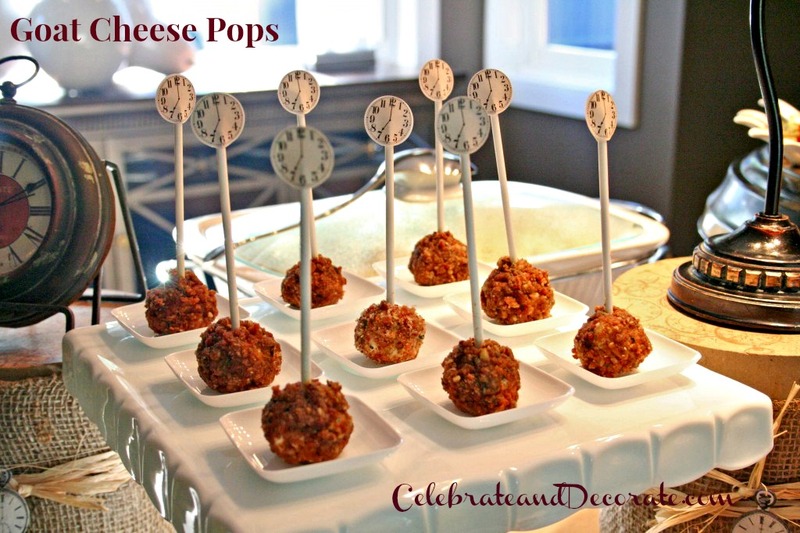 Goat cheese pops were served on disposable individual dishes and the top of the posts were decorated with a pair of clock stickers. For the clock stickers I grabbed a clock face graphic from The Graphics Fairy, and had the stickers printed at My Own Labels – which was a fantastic and affordable service. I will be using them again! 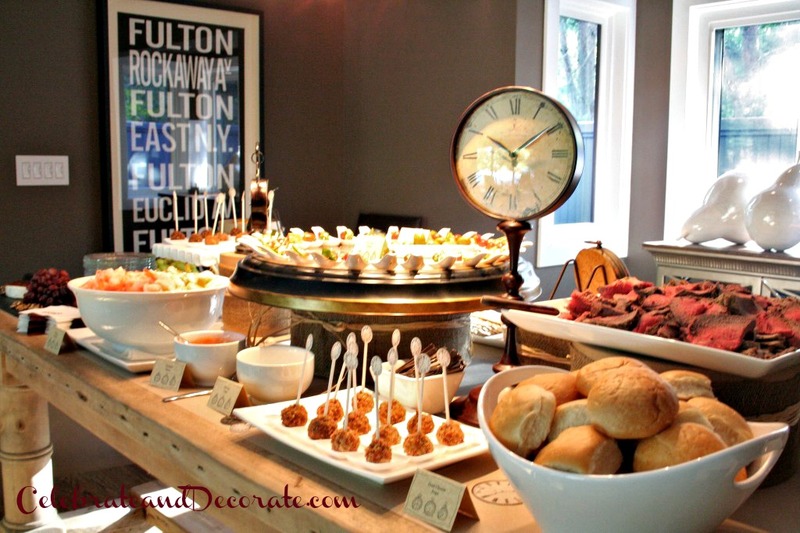 The clock theme could be used for so many different parties. ‘Time to Move On” for a retirement party or a moving party, for example. Dessert was served in the dining room. 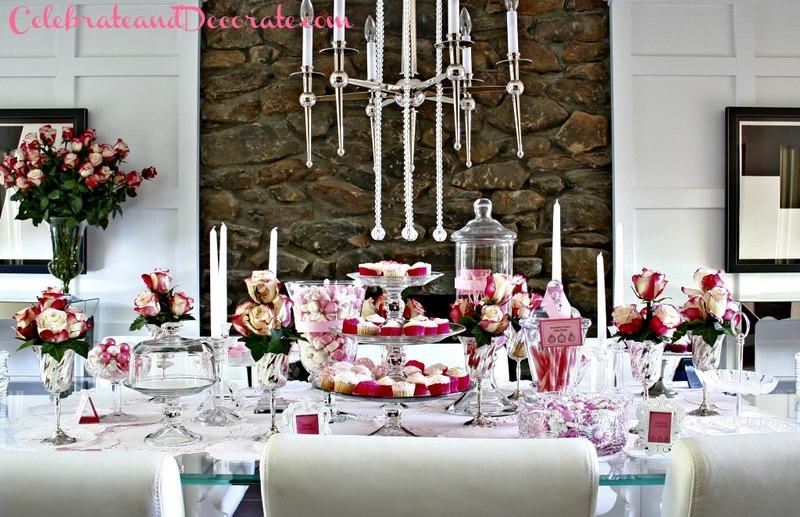 My dining room is an all-white decor and with Spring here I wanted to design the dessert table in white and pink. I purchased a bulk amount of pink and white roses which were used on the table and massed in a beautiful crystal vase on a side table, to add to the pink and white decor of the entire room. I began decorating the glass-topped table by spreading out a large rectangle of pink wrapping paper. On top of that I layered white paper doilies in a variety of sizes. 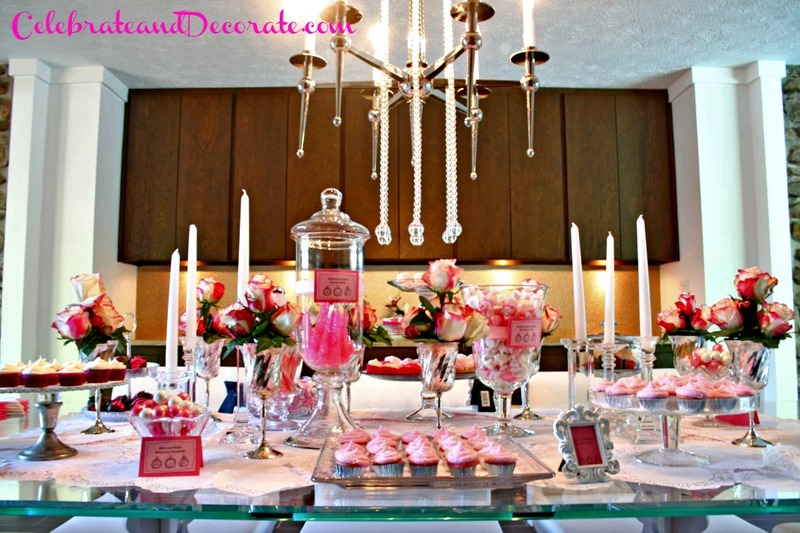 For the dessert table, I chose all clear glass dishes and glass candlesticks. Tiered and pedestal cake plates were loaded with a variety of mini-cupcakes, all dressed up in a variety of pink and white frostings, and sugars. 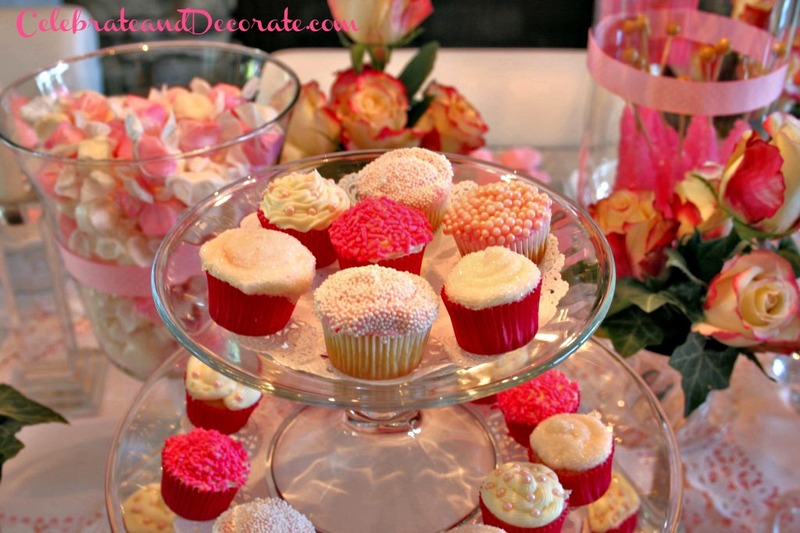 The mini-cupcakes were a variety of flavors to tie in with the color scheme, red velvet, white and strawberry. The exception to the clear glass on the table was a collection of old silver goblets I have that were each filled with a small arrangement of beautiful pink and white roses. 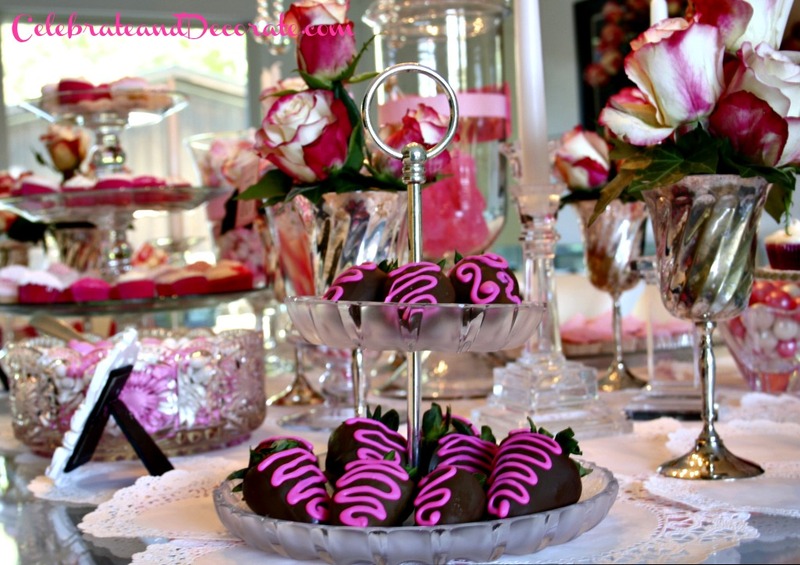 Chocolate covered strawberries were decorated with pink candy melts to make them fit in on the table. 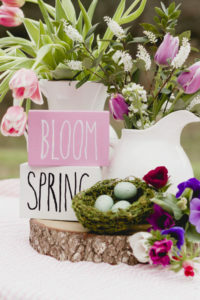 A small selection of glass containers were also filled with pretty pink and white candies; bubble gum and vanilla salt water taffy, pink rock candy swizzle sticks, pink and white jordan almonds, and pink and white pearlized gum balls. All of these candies help dress up the table into a frothy pink and white confection! 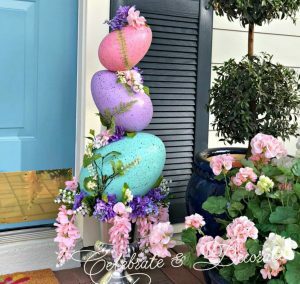 With the help of my friend of at Treasured Celebration we created a printable for this party you can only get right here at Celebrate & Decorate. 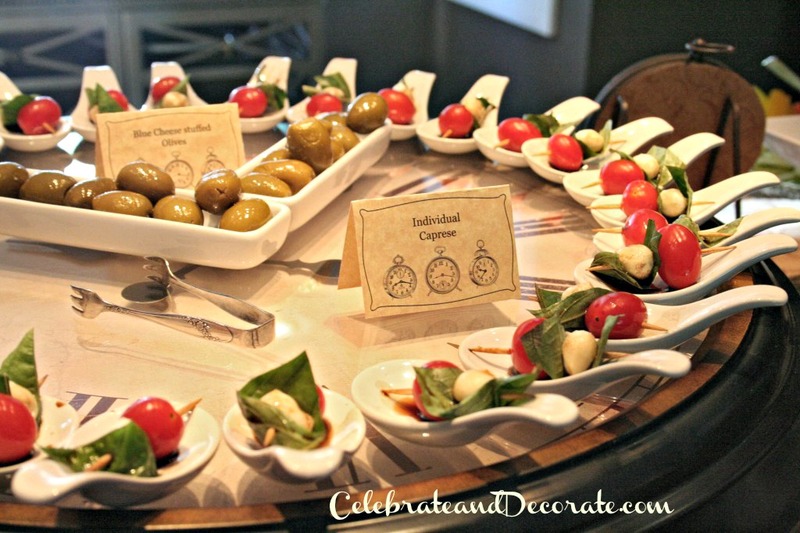 Click here to check it out for your time themed celebration! 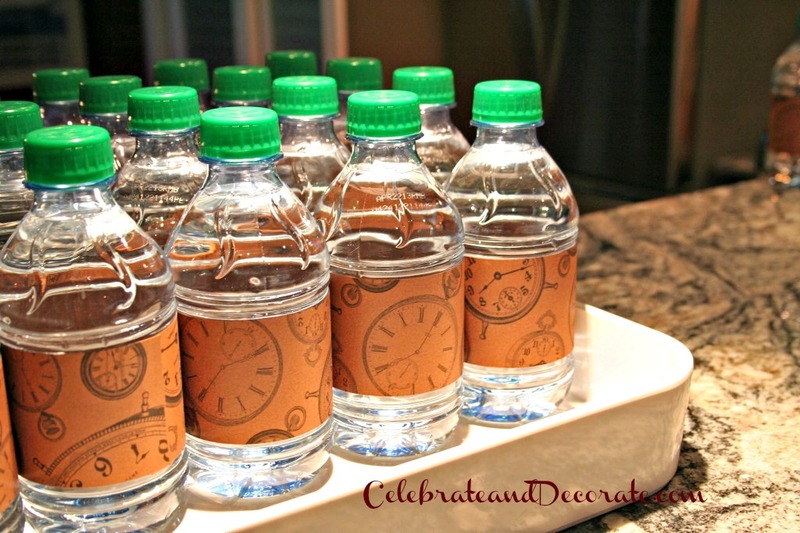 Would you use this idea with the clock theme for a New Year’s Eve party? Hi! I’ve been following your blog for a long time now and finally got the courage to go ahead and give you a shout out from New Caney Texas! Just wanted to say keep up the fantastic job! Hey Chloe! I saw that you added me on G+, and I had to add you back! What are the odds of the last name thing?? Too fun! 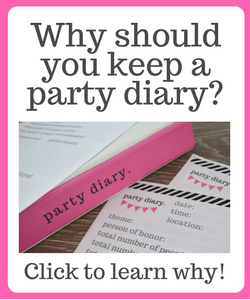 Love your blog, your parties look amazing! Mmmm, this looks like a delicious party! You did a great job with those food/ dessert tables. I could go for some of those chocolate covered strawberries right about now! Thanks for sharing at On Display Thursday! I have to say it’s super frustrating that you have your social media links right in the center of everyone of your photos it looks like the photos could be fabulous but when you try to enlarge them to see what your table scape or any of the other items look like all you got are enlarged social media links I understand you don’t want anyone to take credit for your photos and you want everybody to follow your social media but you do you have your logo on them so it might be a good idea to move the links to the bottom of your page so we can enjoy looking at your beautiful photos it got so frustrating not being able to see anything for the facebook, twitter and Pinterest logos that I’m kind of not wanting to look anymore. Shoving your social media and people’s faces isn’t going to get them to want to follow you you only need the links on there once if there’s interest though follow. All you’re doing now is forcing people to run away out of frustration..ps I do social media for a living forca large fortune 100 Co. Im not making this up off the top of my head, we spend tons of marketing dollars for this type of information. Best of luck to you! Thank you Jillian, you know, this has bothered me on my own site. I have sent the request to my programmer to remove them. Thank you for the feedback! I also want to thank you for stopping in at Celebrate & Decorate.